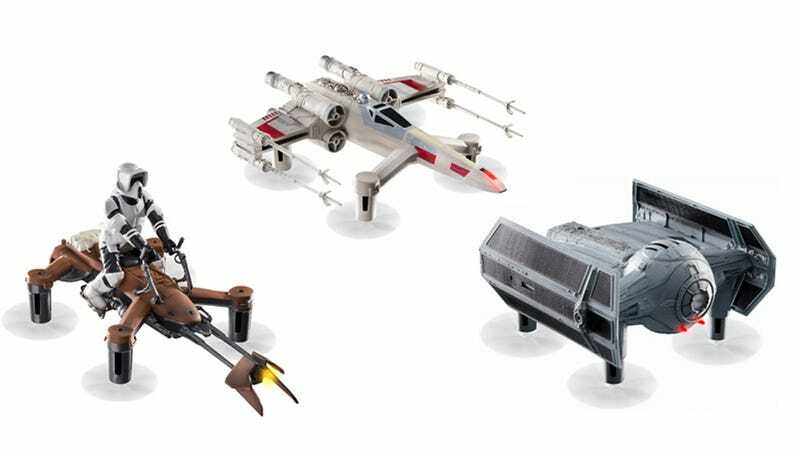 These Collector’s Edition Star Wars Propel Drones can reach speeds up to 35mph, execute stunts with the push of a button, and comes with a companion app with training missions and a multiplayer battle game. Originally $150, you can pick one up today for just $40 with code CMSAVE20 at checkout. Learn more here.